Annual Krewe Meeting & Year End Party. Ye Enchanted Krewe of Brigadoon was formed by many, not one: to encourage and facilitate camaraderie and fellowship by providing an opportunity to support local charity organizations and to participate in local parades. 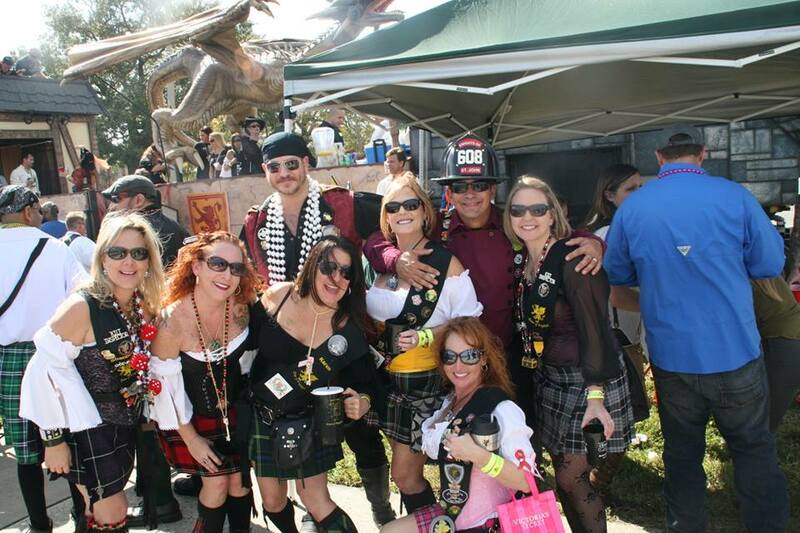 KOB is one of Tampa's elite krewe and the largest kilted krewe. The first and only Scottish Kilted Krewe of Tampa. Copyright © 2004 Ye Enchanted Krewe of Brigadoon.